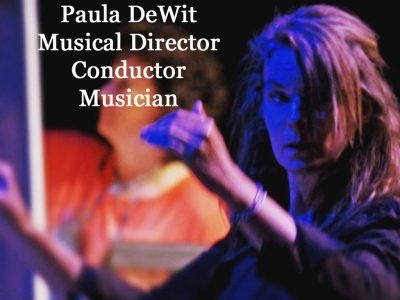 Paula DeWit is a well known musician and conductor with a great interest in the artistic direction of both choirs and orchestras. She has performed extensively throughout Canada and internationally. She resides, teaches and performs in Chilliwack.